Watch Rhys Ellis tear Maydena a new one. 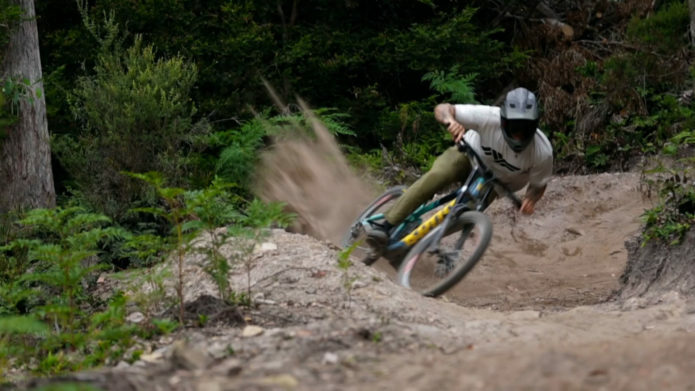 Watch Canadian Ex-Pat and Maydena Bike Park Manager Rhys Ellis shred the bejesus out of his Kona Operator with Canadian buddies, Brendan Howey and Dewy in Canadian Corroboree**. which may take the form of a ritual or an informal gathering.